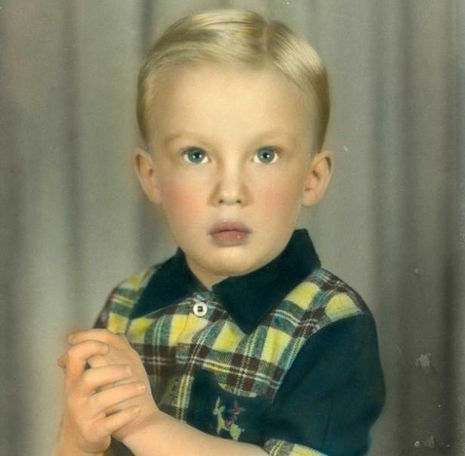 Trump was born on June 14, 1946, at the Jamaica Hospital Medical Center in the Jamaica neighborhood of Queens, New York City. He was the fourth of five children born to Frederick Christ "Fred" Trump (1905–1999) and Mary Anne Trump (née MacLeod, 1912–2000). His siblings are Maryanne, Fred Jr., Elizabeth, and Robert. Trump's older brother Fred Jr. died in 1981 from alcoholism, which Trump says led him to abstain from alcohol and cigarettes.